Diamondback Plumbing has been in the plumbing services and repair business for more than 2 decades now. It has become a trusted name in this field. 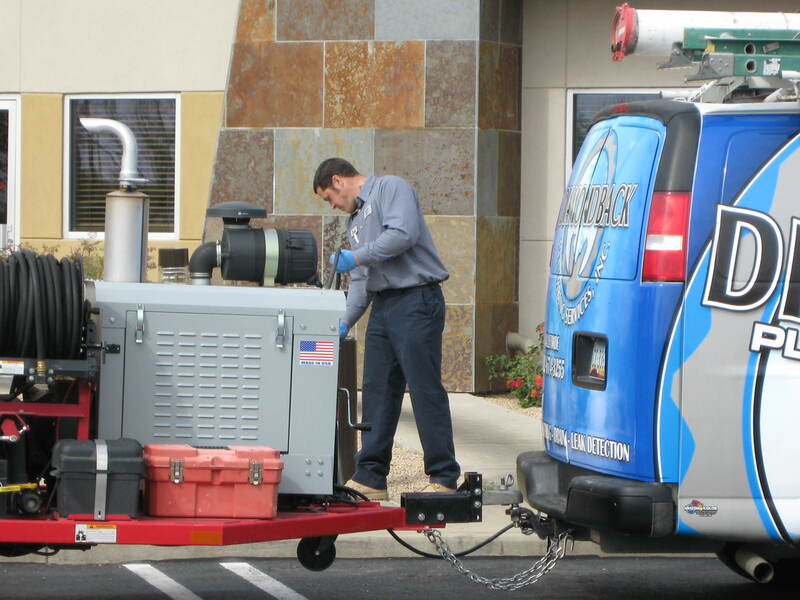 If you need hydro jetting services for your business establishment in Scottsdale, we are the company to call. What do you do when sand, debris, grease, and sludge obstruct the drain lines and sewer pipes in your commercial building? You give us a call. We provide high-quality high-pressure water hydrojetting techniques to help you address clogged commercial drains, pipes and sewer lines. Some plumbing companies employ cable machines to get rid of tree roots and other solid material that block your commercial drains. These machines, however, will not be able to remove softer material like grease and scale. While they can bore holes through the sludge, they will not be able to thoroughly and efficiently clear up this type of debris. High-pressure water jets are effective, economical, and eco-friendly solutions for clearing drains and sewer pipes. Our technicians use state-of-the-art pumps and flexible hoses to push high-pressure water streams into a drain or sewer line. They mount a specially designed nozzle with forward and reverse water jet options at the mouth of the hose. They then express highly concentrated and extremely powerful streams of water on the pipe walls. Do you run a restaurant, hotel, mall, hospital or any similar commercial establishment? These establishments call for regular high-pressure hydro jetting which can effectively get rid of sludge, mineral deposits, scum, grease, and other substances that tend to build up on the sides of pipe lines and cause serious congestion. Pipe lines that are clogged can result in problems that may take some time for plumbers to address. This means serious downtime for your business. Downtime tends to translate to loss of clients and profit. To avoid these issues, it is worth your while to hire a plumbing company to regularly carry out a maintenance program for your commercial drain and pipe lines. Such a program will keep your pipes clean. You will need fewer service calls. Your establishment will go through less downtime. How many cleanings do you need? This will depend on the kind of business that you run. Some businesses may only need a couple of cleanings a year. Other establishments (those in the food business or those with heavy client traffic) may warrant quarterly, or even monthly, servicing. You can get in touch with Diamondback Plumbing for consultation. We can work out a maintenance program that suits your needs. 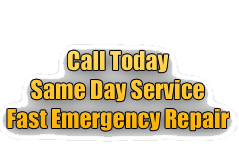 We can recommend a schedule that takes the needs of your establishment into account. Why Should You Hire Diamondback Plumbing? Our company is family-owned and operated. We approach our customers with integrity and professionalism. Our professional technicians are skilled and dedicated to providing you the best service possible. If you want quick professional plumbing solutions, you can get in touch with our company for estimates. We will be glad to take a look at your situation and offer you viable solutions to your plumbing problems. You enjoy continuing peace of mind. You are guaranteed honesty and integrity. You enjoy detailed, dedicated, and personal service and attention from our specialists. If you have a commercial establishment to run, you will need plumbing services regularly. It is wise to have a go-to contractor that pays serious attention to your needs. Make Diamondback Plumbing your service provider so you can enjoy first-class high-quality service at affordable prices.